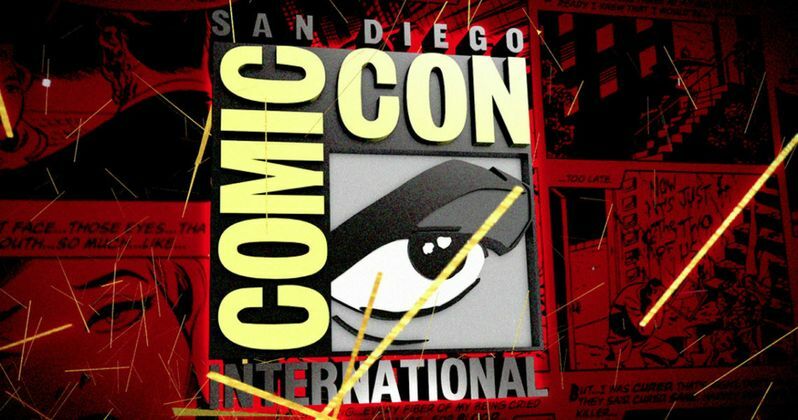 Every year, two weeks before San Diego Comic-Con opens its doors, the convention starts unveiling their schedule, one day at a time. Yesterday, we showed you the Preview Night pilot screenings and the full Thursday schedule for this year's event, which runs from Wednesday, July 20, Preview Night, through Sunday, July 24. Today we have the full Friday schedule, which includes highly-anticipated movies such as Batman: The Killing Joke, and TV shows like Game of Thrones. We have all of the movie and TV related panels pulled out for you below, so take a look at everything the Con has to offer on Friday, July 22.